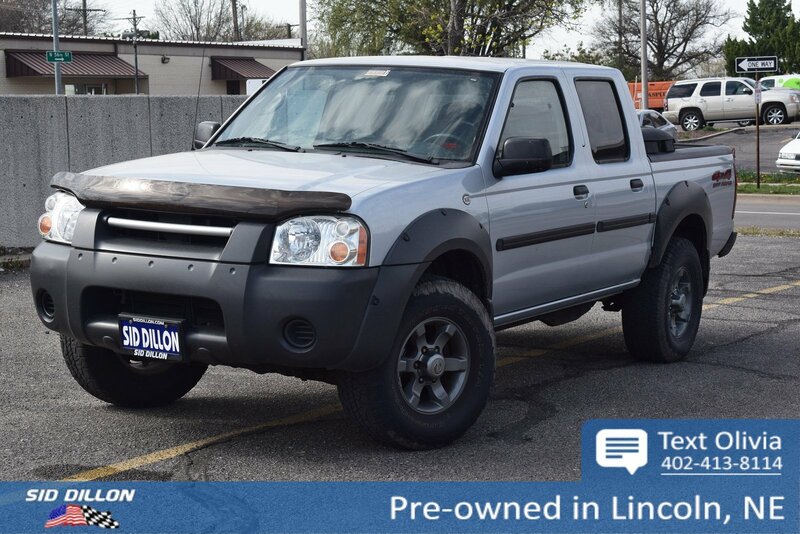 Check out this 2003 Nissan Frontier XE before someone takes it home! 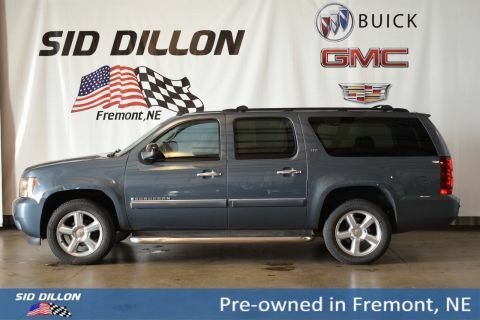 BEDLINER UNDER RAIL CAPS, Variable intermittent windshield wipers, Tinted glass, Tailgate lock, Silver painted rear bumper, Side door guard beams, Shift-on-the-fly 4WD w/auto locking hubs, Reminders-inc: low fuel/washer fluid, headlight-on, key-in chime, fasten front seat belts, Rear window defroster, Rear seat map pockets. 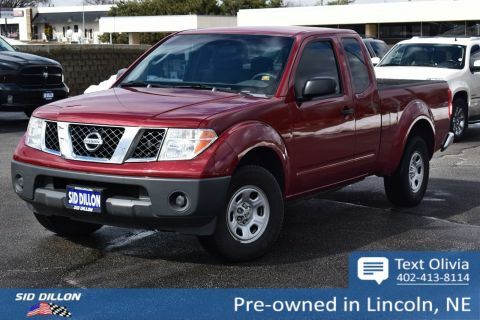 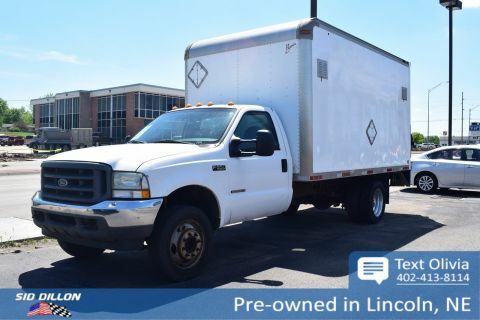 A short visit to Sid Dillon BNH Lincoln located at 2627 Kendra Ln, Lincoln, NE 68512 can get you a reliable Frontier today!